IMPORTANT: Do not scrap your truck until instructed to do so. For questions about scrappage, contact Clean TRIP at 504.528.3538, or clean.trip@portnola.com. Vehicle scrapping is an important step in this program and must be done according to US Environmental Protection Agency (EPA) specifications. If not in compliance with process and document guidelines funding may need to be returned to the Port, Louisiana Department of Environmental Quality, or US Environmental Protection Agency. Any funds received from scrappage must be used toward the purchase of the new truck. A copy of the check and scrap receipt must be provided to the Clean TRIP staff. Rebate checks are made directly to the dealership. Provide name and contact for scrapyard to Clean TRIP staff. Vehicle engines need to be permanently disabled and rendered no longer usable. Drill a minimum 3 inch diameter hole through the exterior of the engine block into one or more cylinders and Through the top and bottom of the engine intake manifold. Engine manifold and block may crushed at the scrapyard with a shearing tool. The truck must arrive at the scrapyard with the chassis attached and the engine intact. It is very important that you do not remove anything from the truck except for personal items. Clean TRIP cannot process the rebate until scrappage is completed and sufficiently documented. Take your title with you to the scrapyard. *Take “before” and “after” photographs of your truck. Failure to comply with the above instructions for scrapping will result in the denial of your rebate funds. You need five items documented from the scrapyard in order to receive your rebate from Clean TRIP. What are the BEFORE photos I need? What are the AFTER photos I need? What information is needed on the scrap receipt? Where do I send the pictures, receipt and EPA scrap certification? Photos, receipt and EPA scrap certification should be sent electronically to clean.trip@portnola.com or text to 504.710.3128 at the time of destruction to help expedite the truck purchase. Before Photos - Take a series of “before” photos of the truck. II. Only when notified by PORT NOLA, have the truck scrapped by permanently disabling the engine and chassis. The Port will provide an EPA Certificate of Destruction with your truck's information. You must complete this form and return to PORT NOLA certifying destruction. 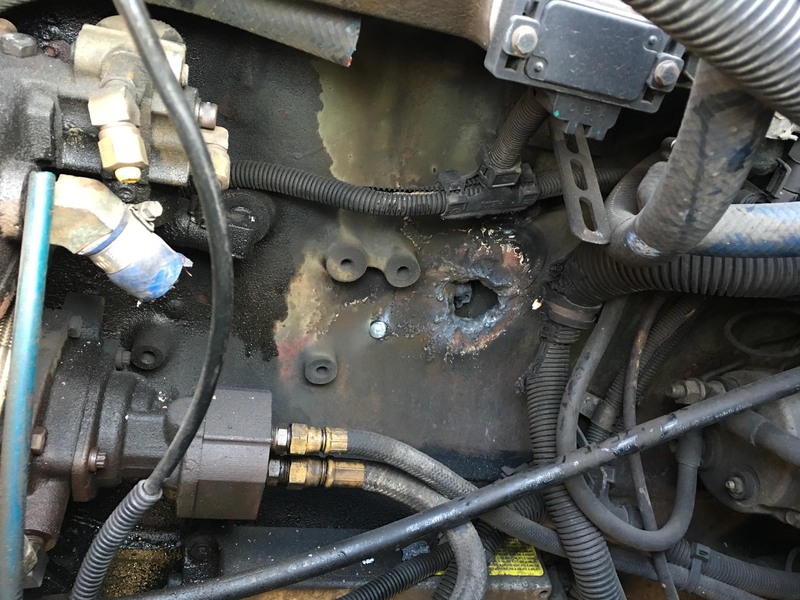 A photo back a few feet showing the engine block has been disabled (with a little of the truck color showing in the photo). A close up of the cut chassis (show a little of the color of the truck). 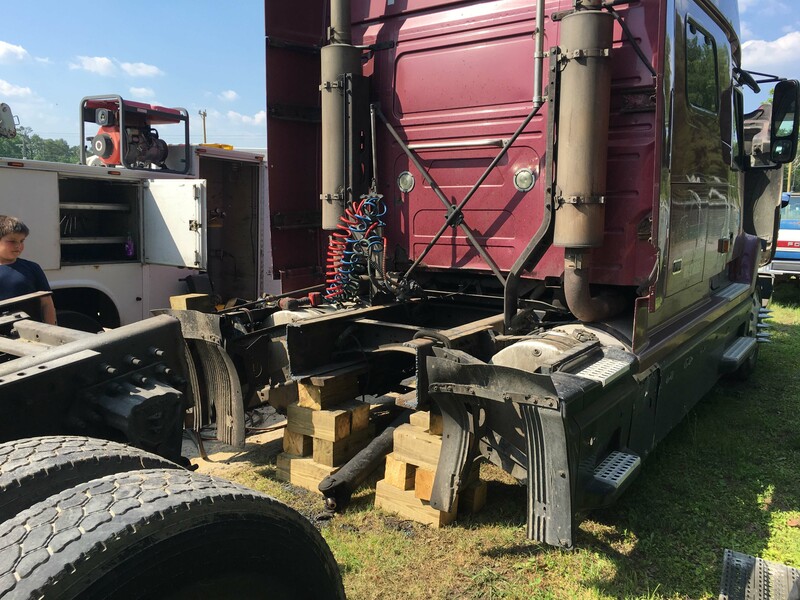 Another photo showing the profile of the truck with chassis cut. IV. Confirm photos are submitted to Clean TRIP at clean.trip@portnola.com or text to 504.710.3128 at the time of destruction to help expedite the truck purchase. The Port will provide an EPA Certificate of Destruction with your truck's information. You must complete this form and return to PORT NOLA certifying destruction. This certifies the scrappage is complete. Amount paid for scrappage, if any with a photocopy of the front of the check from the scrapyard or register receipt. You can use a scrap yard of your choice, but they MUST contact the port's Clean TRIP program at clean.trip@portnola.com or 504.528.3538 to review required documentation with the scrap facility. IMPORTANT: Do not scrap your truck until you have written approval to do so. For questions about scrappage contact: clean.trip@portnola.com or 504.528.3538. See scrappage photos on below for examples of appropriate engine destruction and documentation. Questions relating to the destruction or scrappage requirements should be directed to clean.trip@portnola.com or 504.528.3538. When do I scrap the truck? 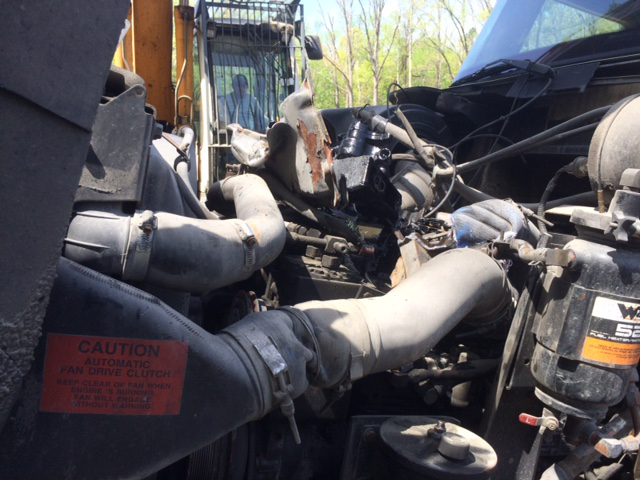 Only scrap the truck after Clean TRIP staff has confirmed the truck is OK to be scrapped. 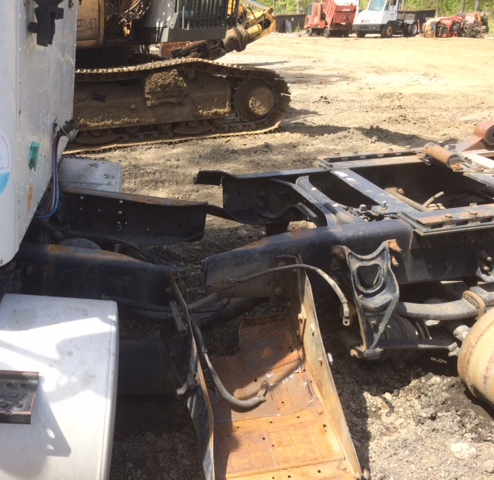 Clean TRIP staff will send EPA Certificate of Destruction to scrap yard when the truck is ready to be scrapped. What are acceptable forms of scrappage for the engine and the chassis?